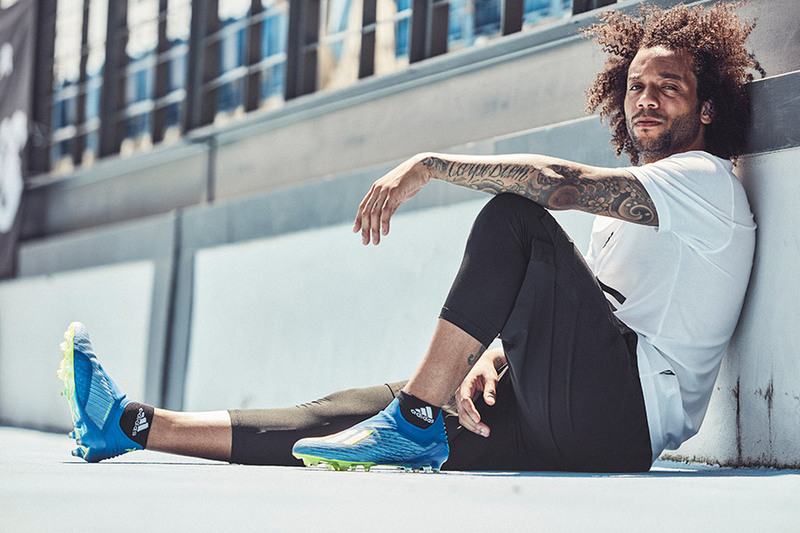 The start of this important collection from Adidas is The Energy Mode X18+, a boot designed to unleash the speed of the game’s most dangerous players. 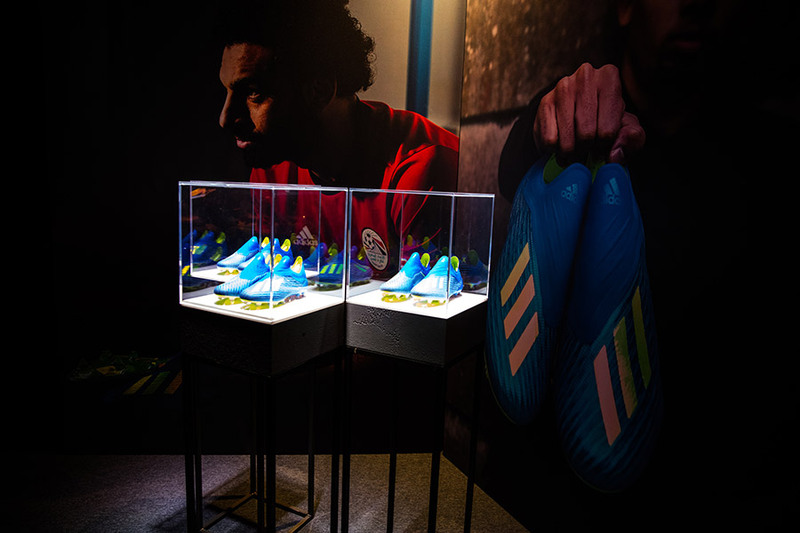 Everyone that follows football im sure has already seen the pictures of these on Mo Salah’s feet, but you can also expect Spain’s Diego Costa, Uruguay’s Luis Suarez and Korea’s Heung Min Son to show them off during the World Cup. Personally the Predator 18+ Deadly Strike are still my go to recent boot but I dont mind these at all. 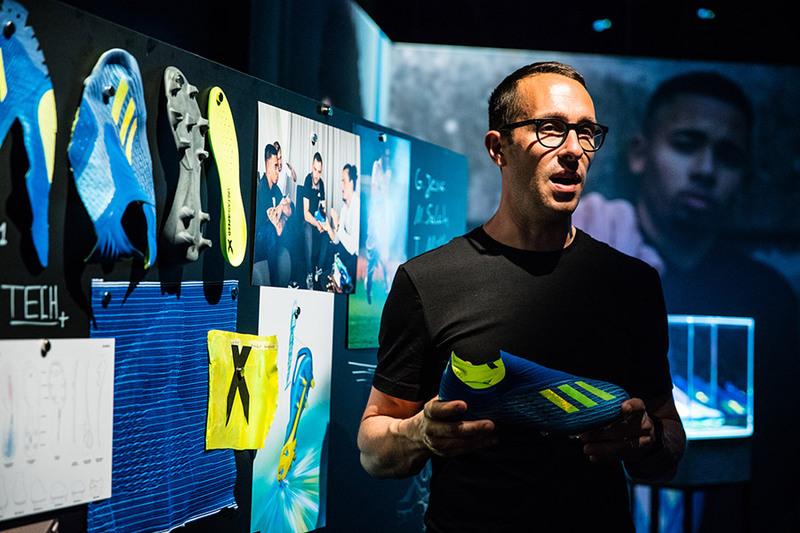 Adidas Football yesterday launched the all-new X18+, a boot designed to unleash the speed of the game’s most dangerous players. 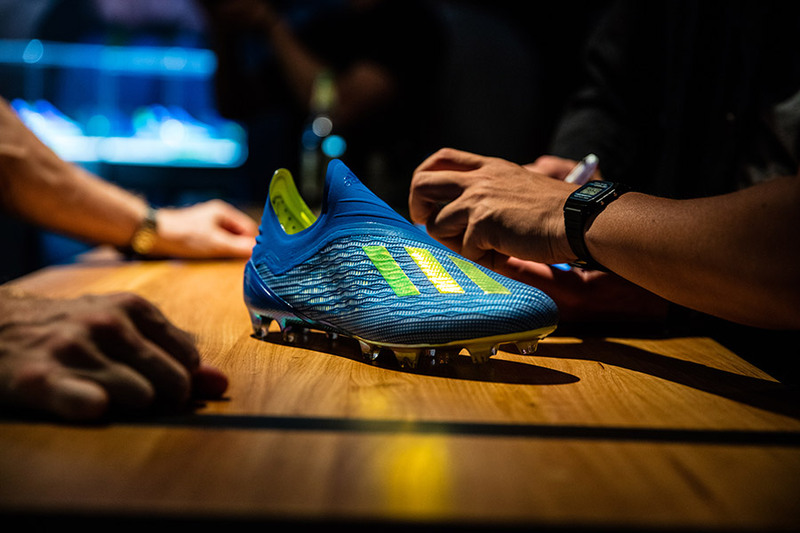 Released as part of the Energy Mode pack – alongside Predator, Nemeziz and Copa silos – the cleat takes inspiration from previous adidas models while being brought up to date through modern tooling and innovation. 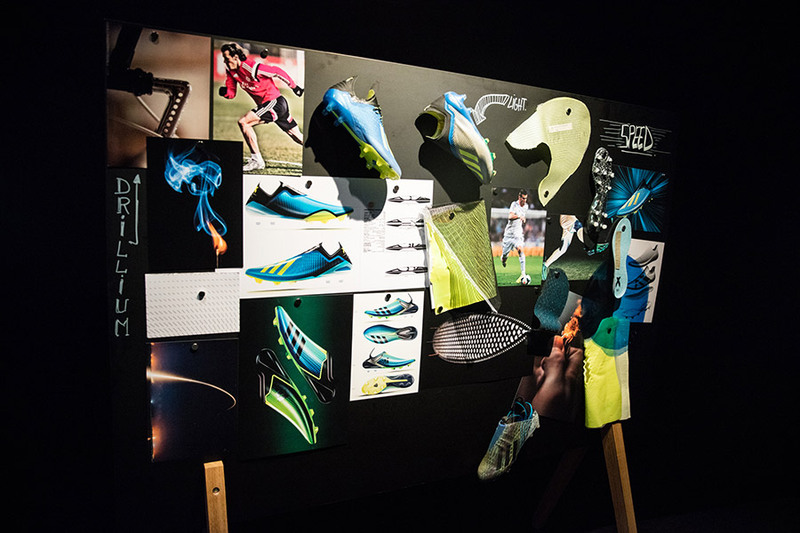 The boot is designed with new innovations to provide stability and support at high speed. A laceless upper locks-down the mid-foot, crucial when accelerating and during high speed moments. It also ensures minimal interference between the foot and ball. A new low-cut claw collar construction features a new stretch material that secures the foot in place and provides increased stability and support. An updated speedframe outsole features lightweight, drillium engineered tooling and minimalistic construction to offer extreme traction during rapid acceleration. A 3D molded heel provides a snug and stable fit, designed to lock the foot in place during acceleration. Innovative materials ensure complete control even at high-speed. The skeletal weave is compiled of an ultra-thin woven grid of optically charged speed yarns to allow for responsive touch and lightweight feel. The new, ultra-soft speedmesh offers a controlled touch without restricting the movement of the foot. The Energy Mode X18+ is also available as a cage and street shoes. The cage version features the same coloring and claw collar construction and laceless upper as the on-field cleat; along with a full length BOOST™ midsole and traction studs. 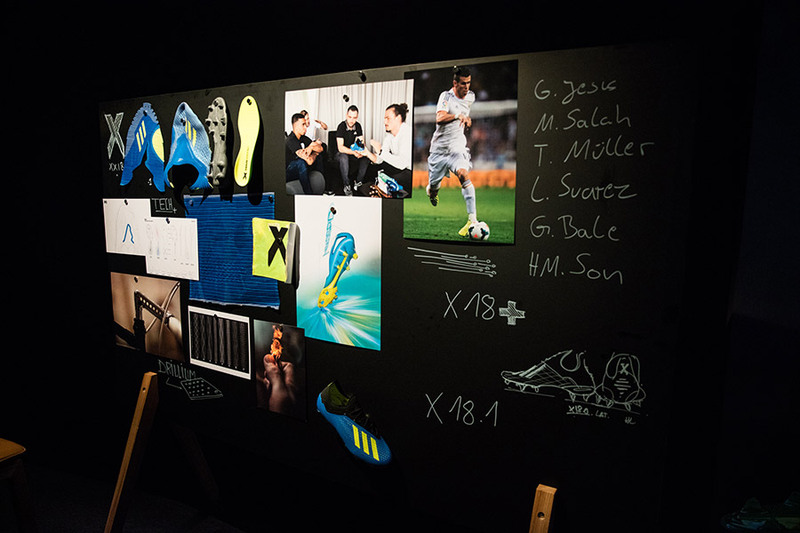 The Energy Mode X18+ will be worn on field by some of the game’s biggest players at the FIFA World Cup Russia and can be seen for the first time at the UEFA Champions League Final on Saturday, May 26. 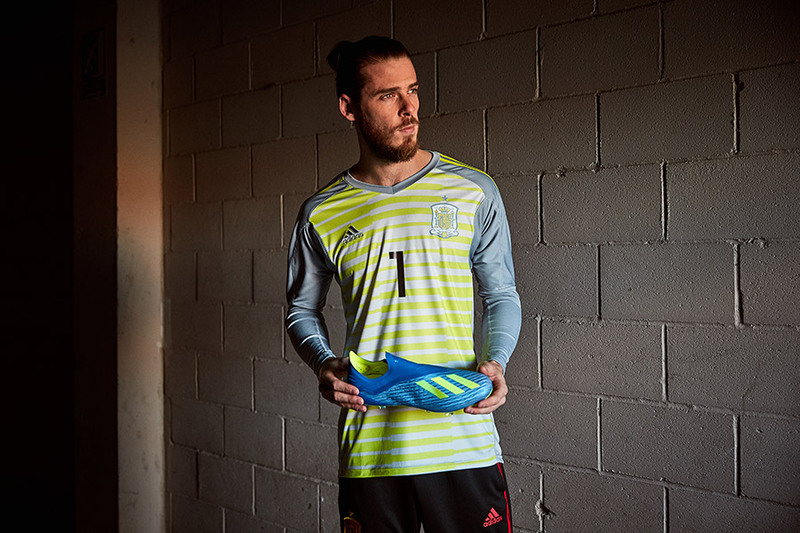 For more information visit Adidas Football or Ultra Football. 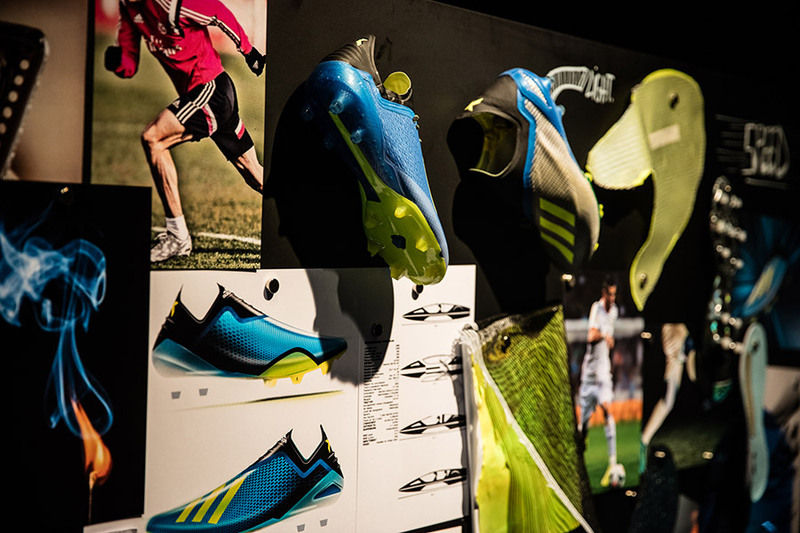 Follow @adidasfootball and @adidasau on Instagram to join the conversation.